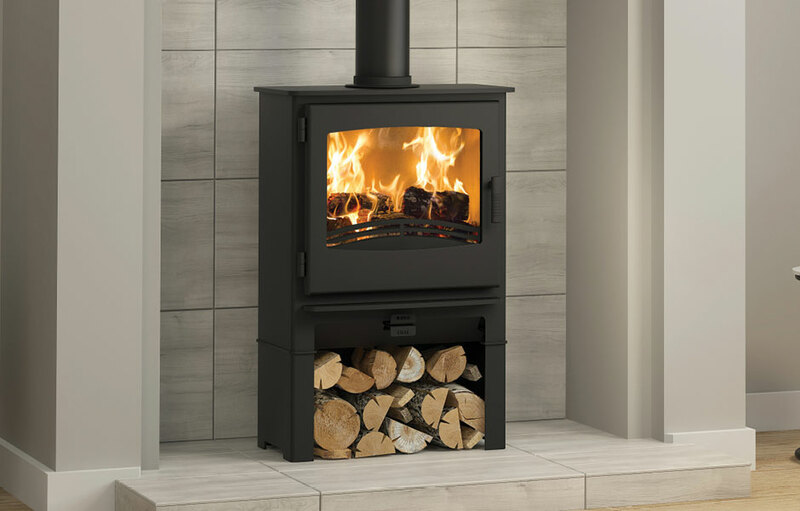 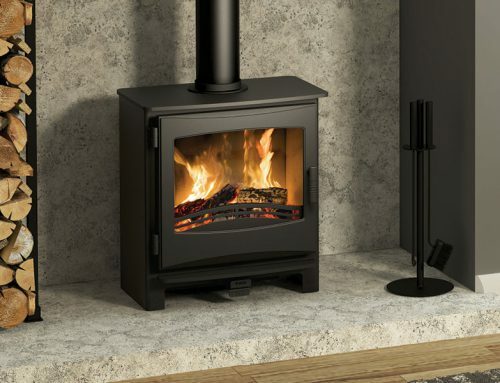 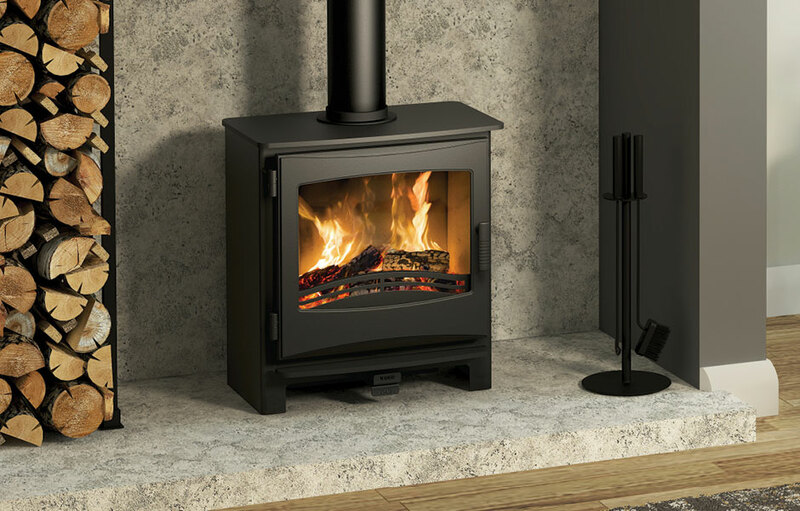 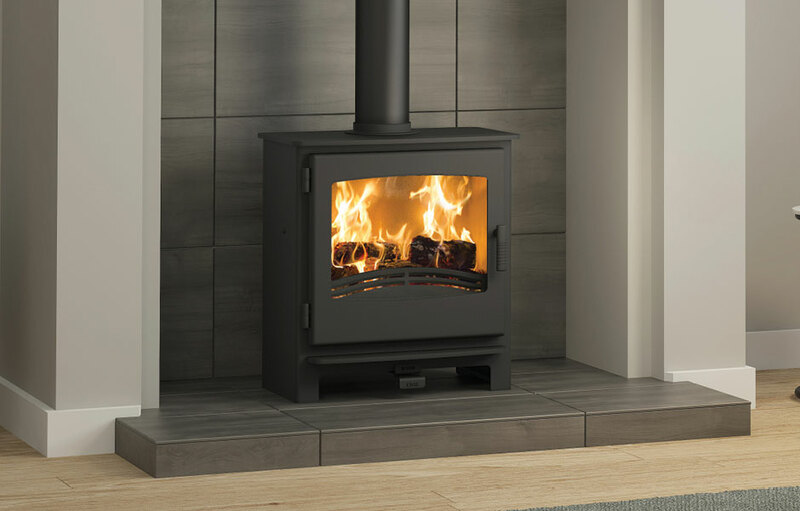 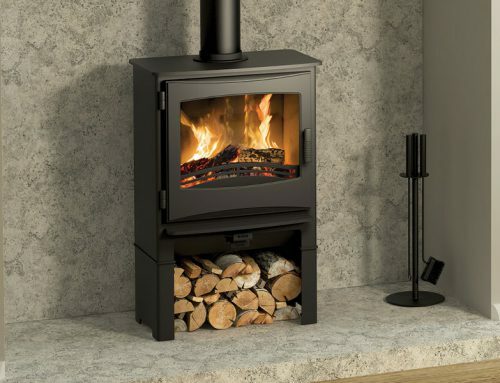 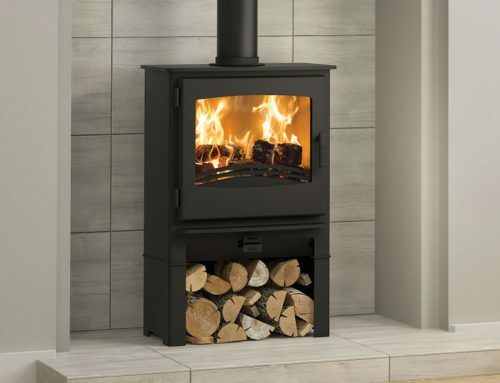 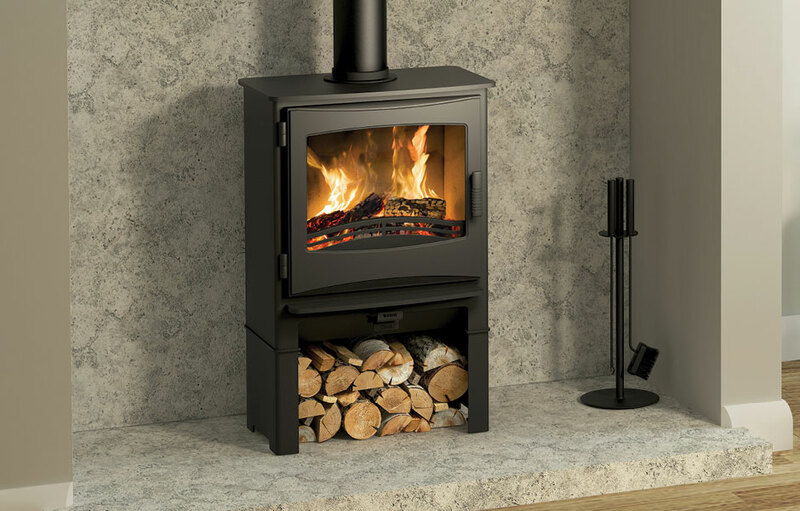 The difference with the Evolution 5 Deluxe multifuel stove is a distinctive and stylish feature – a glass top. 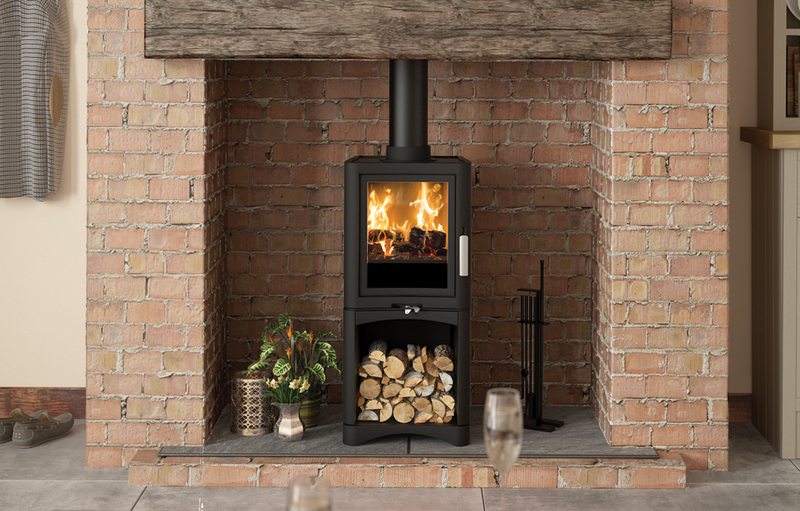 Its smooth reflective surface provides a subtle but satisfying contrast with the Metallic Black finish of the cast iron body, an added design element that will draw the warmest compliments from your guests. 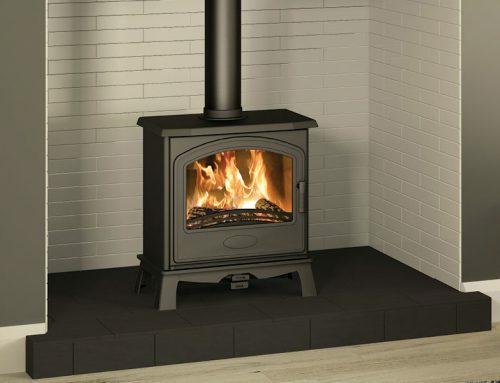 This model is also available with a convenient log store. 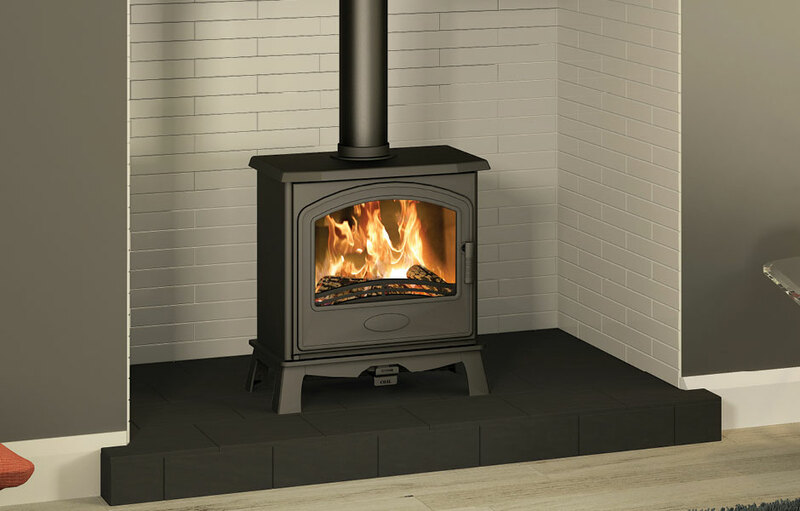 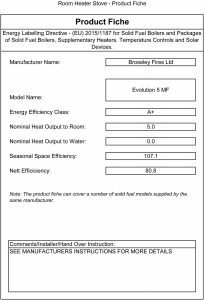 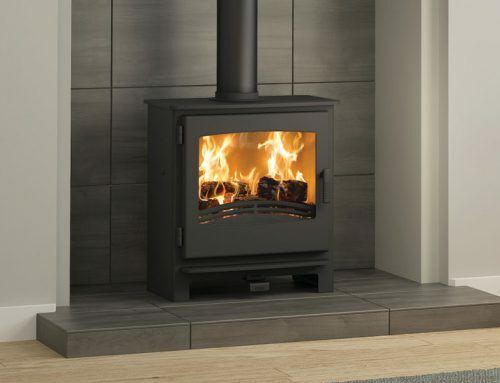 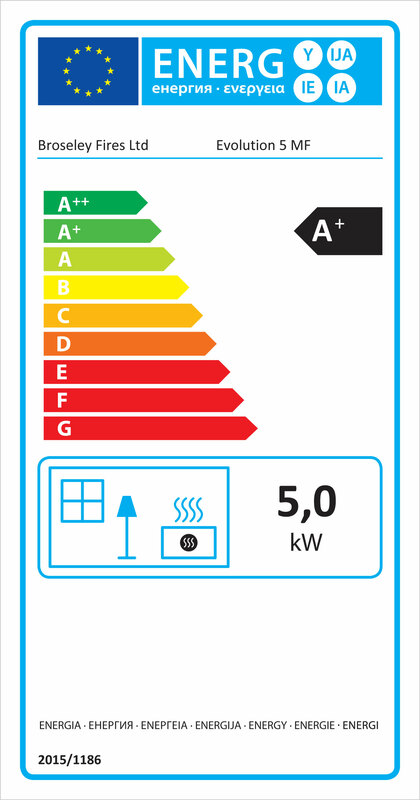 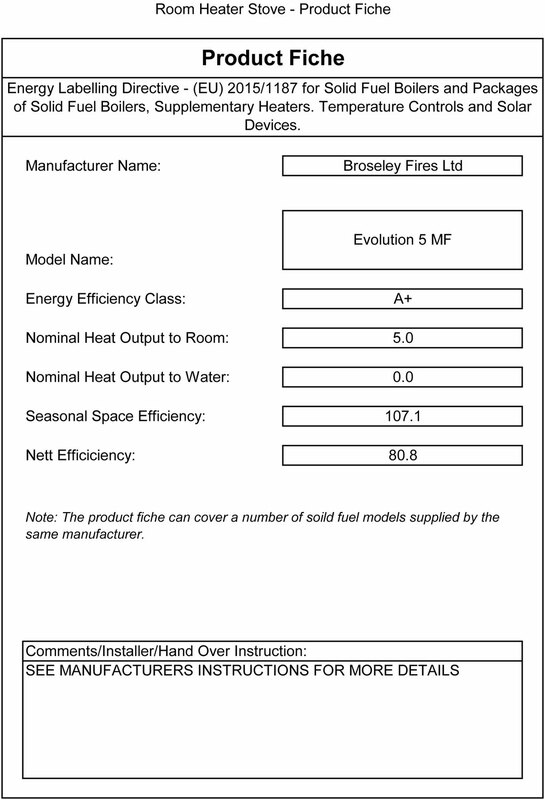 Broseley offer spare parts for the Evolution 5 Deluxe multifuel stove.